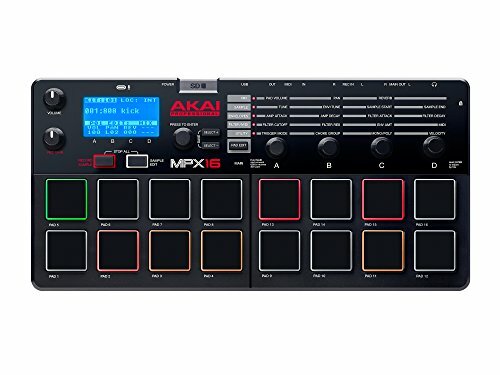 What Is the Akai MXP16? Who Is this Sampler Designed for? 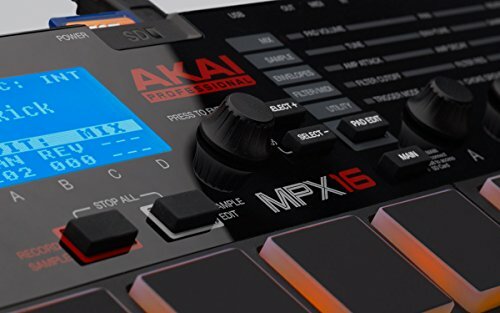 Conclusion: Should You Consider the Akai MXP16? Akai Professional is known for producing some of the best musical equipment in the world. From synthesizers and samplers to drum machines and effects units, they are known for making reliable and durable equipment that looks great and will instantly improve the sound of most any musician. Even their more advanced equipment is reasonably priced, which means that they are an incredibly popular company not only with professionals but also beginners and intermediate musicians as well. 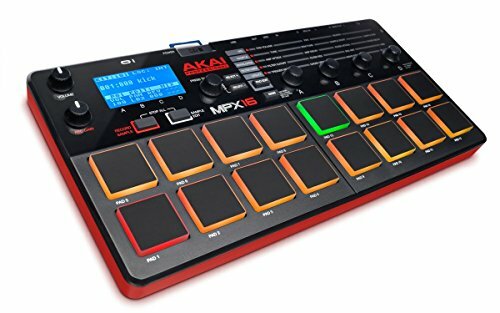 The Akai MXP16 is a sample player that is incredibly advanced and designed with pressure- and velocity-sensitive pads. 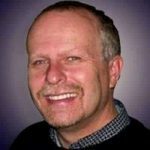 It makes it possible for musicians, producers, and performers to easily trigger sound samples that they stored on SDHC or SD cards. 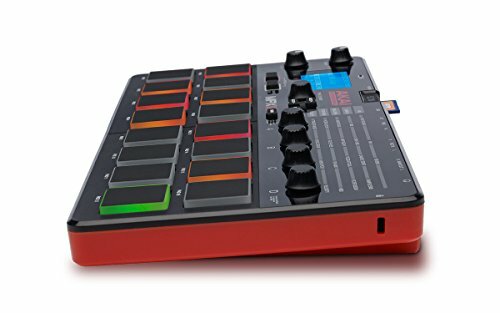 By simply inserting the SD card and then assigning the included sounds to the pads on the MXP16, musicians can use this equipment to trigger sounds when creating music or putting together samples. 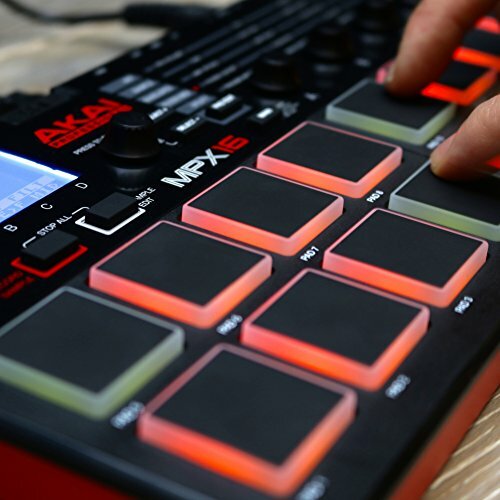 The Akai MXP16 is perfect for any musician or producer who wants to include sample sounds in his or her music. Because it is so easy to set up and use, and thanks to the lower price, it’s a great option for any musician regardless of his or her skill level or budget. It’s a highly affordable and powerful piece of equipment that makes it easier than ever for musicians to sample different sounds. Thanks to the headphone jack, users can easily monitor their sounds. They can also send their audio to their mixer for editing or send it to a recording interface. The impressive versatility of the Akai MXP16 makes it a clear option for use in the studio as well as on the stage. By using headphones with the MXP16, musicians can quietly practice without bothering anyone else in their family. Pro-quality sampling and playback with up to 16-bit/48 kHz resolution. Please refer User Manual before use. While the Akai MXP16 can be powered via a USB charger, this ships separately. The MXP16 does, however, ship with a power adapter, which means that musicians can turn it on and start sampling right away. To make sure that they get the most use out of this powerful piece of equipment, musicians will want to invest in cords to connect to monitors or loudspeakers. Since it doesn’t ship with an SD card, this is also an important purchase so that musicians can start recording their own sounds right away. Additionally, a mixer is important to make it possible to create custom sounds without any delay. The USB port on the back of the Akai MXP16 allows users to easily drag and drop desired samples from their computer to the Akai MXP16 or even use an SD card to access sounds and samples. The USB connection is also great for accessing MIDI data. The free download of Akai Pro File Loader software makes it easier than ever to manage samples that are on your computer and move them over to the SD card for easy access. This software is also able to easily convert files into the necessary WAV format so that they can be played seamlessly on the Akai MXP16. The onboard sample processor makes it easy to edit samples. 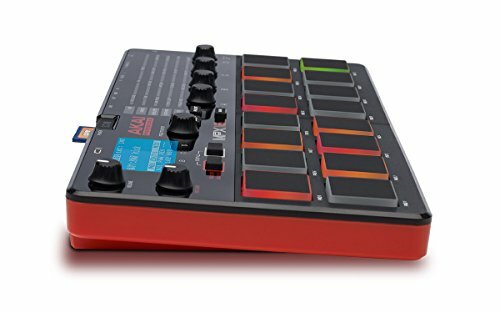 Users can adjust volume, tuning, envelopes, pad groups, panning, and sample trimming from the top-panel controls on the Akai MXP16. This is especially useful for very creative musicians who want to access and edit sounds on the fly. Thanks to the compact size of the MXP16, it’s right at home on a table, stand, or in a backpack between gigs or when going to the studio. Not only is it small enough to be highly portable but it is also a very durable piece of equipment designed for heavy use without damage. Musicians who need more power and control from their sample players may want to consider the Roland DJ-505. 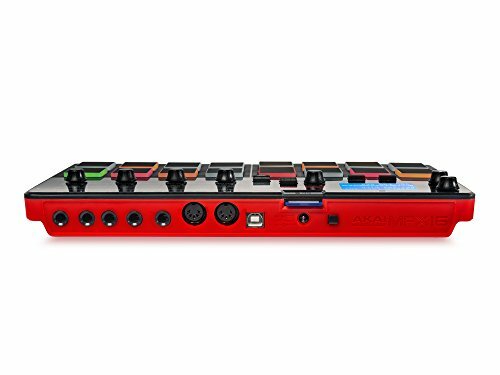 This has two channels with deck select for up to four decks and is really suited for a professional DJ. 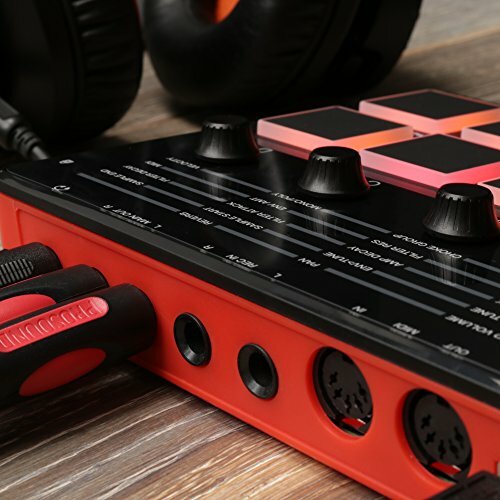 With eight dedicated pad controls, a 16-step sequencer, and shape TR drum sounds, it’s a highly versatile piece of musical equipment and a really great option for a lot of musicians. Another alternative worth considering is the M-Audio Trigger Finger Pro. This control features 16 pads, backlit controls that are customizable and offer instant automapping, and a high-resolution display. This display makes it easier than ever to keep track of your music and make the sound adjustments that you want for the best tone and sound. Any musician looking for a durable and reliable sample player will want to give the Akai MXP16 a second look. It’s designed to be highly intuitive to use, making it a wonderful option for any musician regardless of his or her skill level or how much time he or she has spent using similar equipment. Don’t let how simple the interface is, fool you, however, as the MXP16 is incredibly powerful and great for long nights on the stage or on the studio. Any creative musician will enjoy being able to record and edit his or her sound samples with the Akai MXP16 and is sure to get a lot of use out of this powerful piece of equipment. As with all other equipment from Akai, it is built to exceptional standards and designed to offer complete creative control. If you have the need for a sample player and want something compact and incredibly reliable, then you will definitely want to consider the Akai MXP16 as it may very well be right for you.